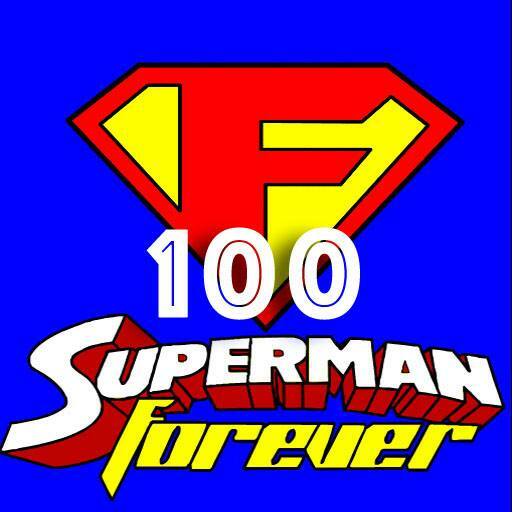 Back for the first time in over 2 years former host J David Weter joins current host Bob Fisher in an epic conversation covering the history of the Superman Forever Radio podcast, Superman, Daredevil, Man of Steel, Batman v Superman and so much more. 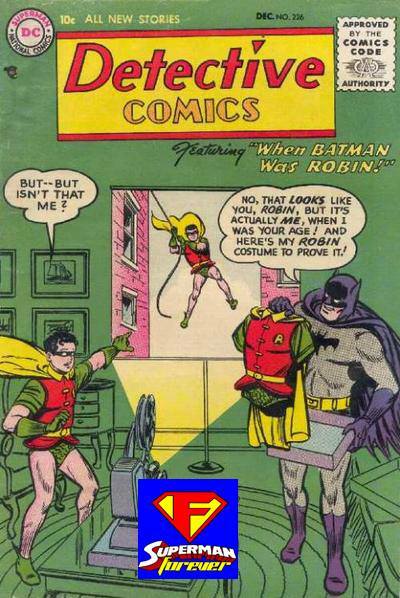 What would Superman do if a new hero came to Metropolis and out-heroed the Man of Steel? 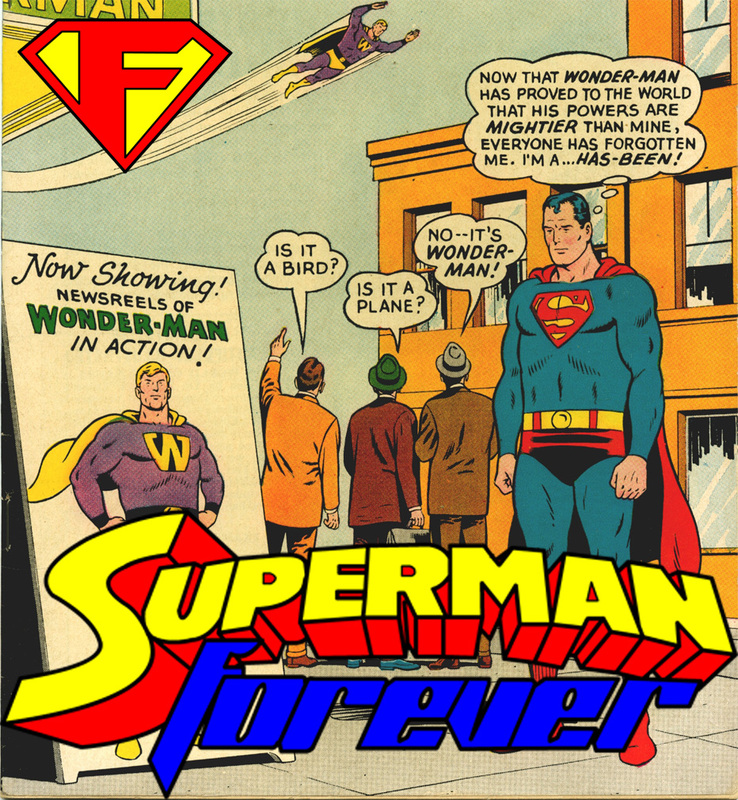 Bob Fisher takes a look at Superman 163 featuring Wonder Man the new Hero of Metropolis, talks about some podcasts he listens to, looks at robots and other cool toys and even talks about the Adventures of Superman starring George Reeves. 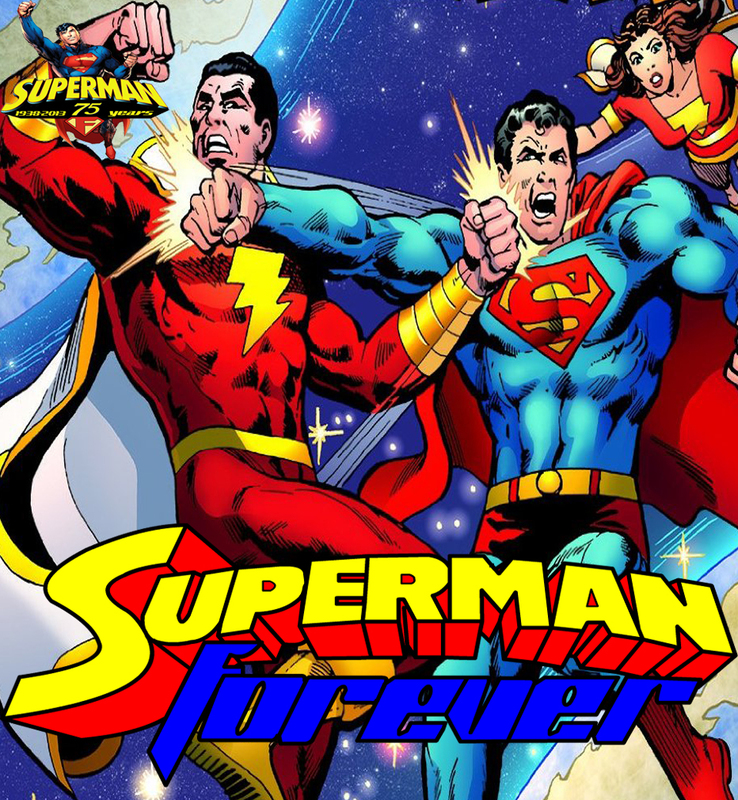 All in this one thrill packed episode of the Superman Forever Radio podcast! Get it now! It’s another round with Superman meeting up with Captain Marvel, and Cap brings his entire family this time. When villains Mr. Mxyzptlk and Mr. 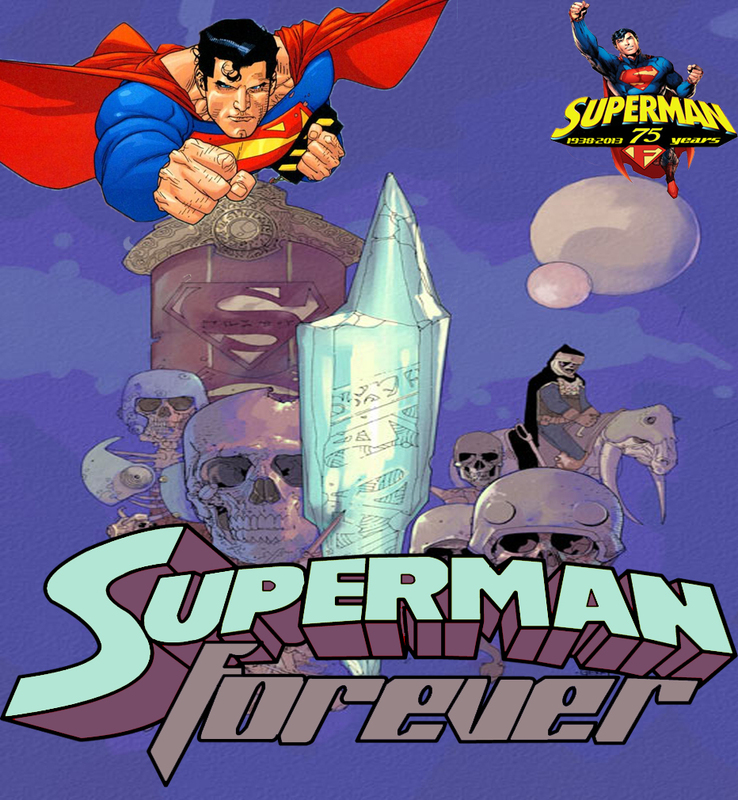 Mind construct a diabolical plan, the two powerhouse heroes must work together to get Superman back to his world. But, they will do that, right after they have some crepes. Warning- There was an issue with my DVD of Superman: The Animated series that arose at the last minute, so despite my teasing of the episode coverage, it doesn’t happen, and I apologize for the technical difficulty.